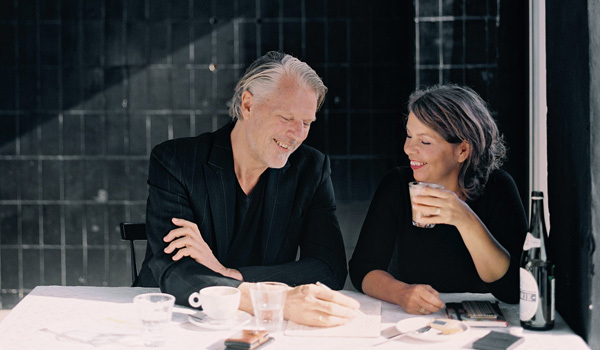 A family business established in 1997 by a Dutch designer couple. Merging fashion and industrial design to reimagine our daily essentials. 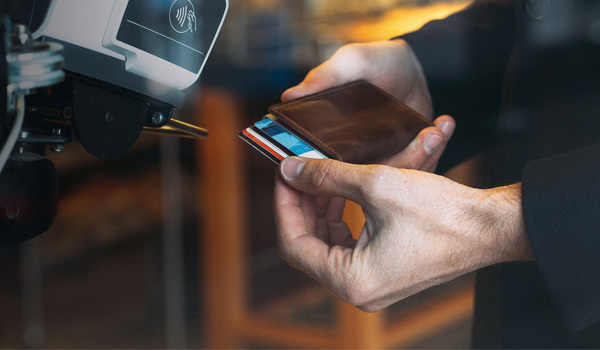 Small wallets driven by a clever motion. Made in Holland with the belief that a better world starts in your pocket. The Cardprotector launched in 2009, but our Secrid journey started over a decade earlier. In the 1990s, we were running our design agency Spirid, when we noticed a shift in the content of our pockets as the first electronic payment systems were introduced in the Netherlands. In 1997, as cash made way for cards, we created our first minimal wallet: the Secrid Bodycard. We won our first design competition at Habitat in 1986. Design work for clients such as ING, Maxi Cosi and Quooker remained our focus professionally, but Secrid was always at the back of our minds as we noticed our pockets undergoing a change again in the early 2000s. While smartphones put the world at our fingertips, almost all essential documents shrank to pocket size. We carried less, but what we carried was held dearer than ever before. The financial crisis hit Europe in 2008 and work from our clients dried up. With 25 years' experience of working and living together, we felt this was the moment to follow our dream of building our own brand with a vision to change the way people view their pockets. It was then that Secrid shifted from a side project to our main focus. 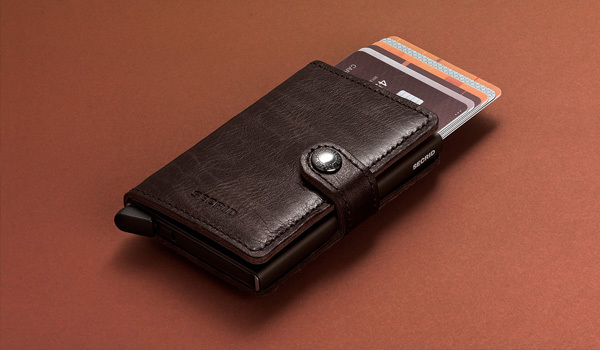 The first version of the Cardprotector won the Red Dot Design Award in 2010, the same year we launched our line of leather wallets. We won the European Aluminium Award with our Miniwallet two years later. Since the start of the Secrid journey 20 years ago, we’ve continued to merge our backgrounds in fashion and product design to create pocket-sized essentials, right here in the Netherlands. We are honoured to have won awards and even more by being able to see the number of happy Secrid fans grow throughout the years. Today, our products can be found in over 5,000 selected stores worldwide while we work together with our three children and almost 100 colleagues in a renovated industrial warehouse: a big family home serving as creative centre for new pocket-sized products and services.